Verizon is taking 100% ownership of its prized Verizon Wireless unit in a deal worth $130 billion. Verizon has agreed to pay $130 billion to take full control of Verizon Wireless from U.K. partner Vodafone, the companies said Monday. The deal will give Verizon (VZ) 100% ownership of America's largest and most profitable wireless provider. In return for its 45% stake, Vodafone (VOD) will receive nearly $120 billion in Verizon stock and cash, plus Verizon's minority 23% stake in Vodafone Italy. "Today's announcement is a major milestone for Verizon, and we look forward to having full ownership of the industry leader in network performance, profitability and cash flow," said Verizon chairman and CEO Lowell McAdam in a statement. The deal, which will be one of the largest in corporate history, is expected to close in the first quarter of 2014. Vodafone paid a record $180 billion for Germany's Mannesmann in 2000. 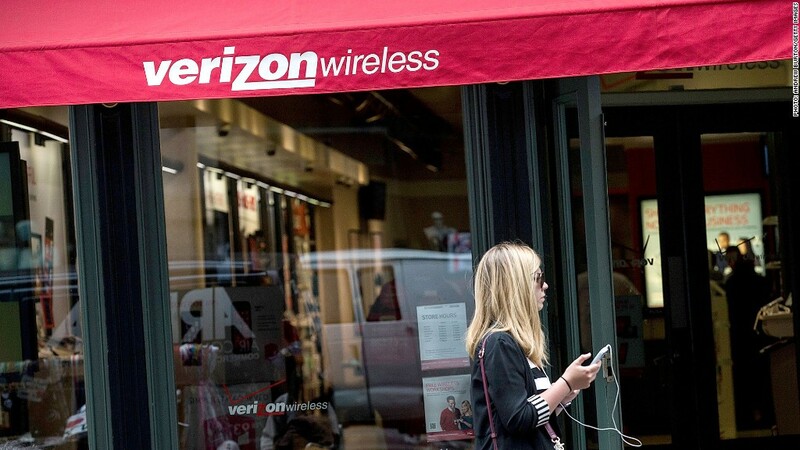 Verizon (VZ) had expressed desire in controlling all of Verizon Wireless for years, but talk that a deal was about to get done had increased over the past few months. The wireless business is the only reason Verizon is growing: Landlines are dying, and the company has stopped building out its FiOS Internet and television infrastructure. Verizon Wireless has 100 million retail connections and operates the largest 4G network. Its 2012 revenues totaled $75.9 billion and its operating margin was nearly 29%. Vodafone said it would use some of the proceeds to invest £6 billion in its network over the next three years. But more than 70% of the proceeds -- or $84 billion -- will be returned to shareholders, giving a windfall to individuals and thousands of investment and pension funds. Analysts say the company may also pay down its debt. Vodafone's exit from the U.S. comes as the telecoms group deepens its presence in Europe. In June, Vodafone outbid Liberty Global and paid $10.1 billion to buy German cable operator Kabel Deutschland. That purchase should allow it to continue growing in the German market by cross-selling TV and broadband services to its existing customers. The deal comes at a time of consolidation for the wireless industry. MetroPCS and T-Mobile (TMUS) recently completed their complex merger, and Softbank bought Sprint (S) in July. Wall Street also stands to benefit handsomely from the transaction. Verizon was advised by JPMorgan (JPM), Morgan Stanley (MS), Bank of America , (BAC) Barclays (BCS) and Guggenheim Securities. And it's borrowing $61 billion from JPMorgan, Morgan Stanley, Bank of America and Barclays to fund the cash element of the purchase. 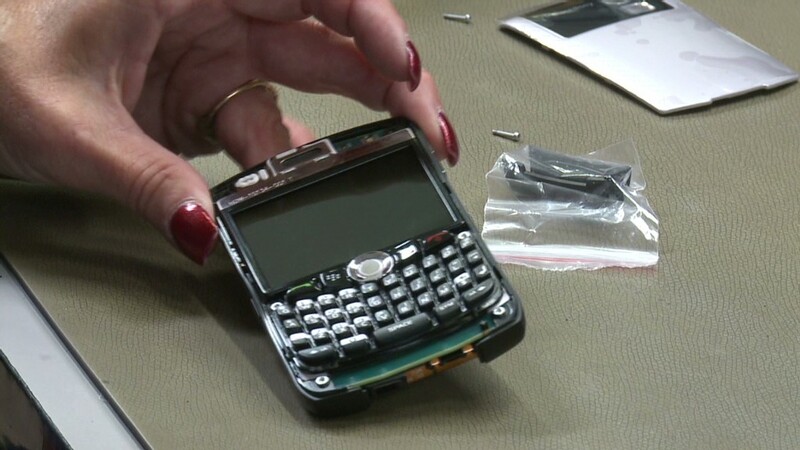 --CNNMoney's David Goldman contributed to this article.